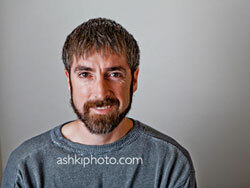 Anywho, I’m celebrating by releasing a new novel, The Austin Job. To commemorate my glorious entrance into this world, I’m offering you the gift of escape from the drudgery of reality into a sensational world of adventure that will surely ruin you for everyday life. It’s the least I can do. So set aside some time to curl up with your smartphone or eReader and cinch your girth, because The Austin Job is a cheek-puckering exploration of a Texas you never knew (see below for more on the book). With the world embroiled in the Great War, power-hungry forces threaten to tear apart the state of Texas in a secret plot to rule the resource that will fuel the future. 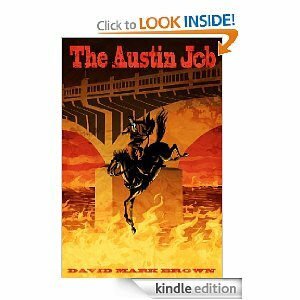 In The Austin Job, James Starr, bronc rider turned politician, stumbles into a high stakes game of power and lies that he must master before it masters him. Exploding with double-fisted, cheek-puckering action, including the world’s fist parkour stunt horse, The Austin Job dares you to cinch your saddle to a bolt of Lone Star lightning and hold on for dear life. 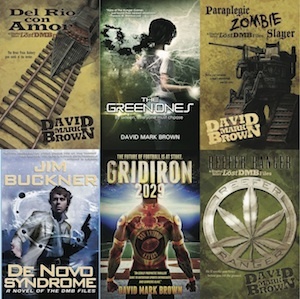 In this second book of his Reeferpunk series, Author David Mark Brown invites the reader into a world illuminated by human torches and moonlight towers, an underground Austin inhabited by machine and monster alike, where what you don’t know can get you killed–or just really, really messed up.